Our range of products include pneumatic fly ash feeding system and fly ash feeding system. We are engaged in manufacturing of Pneumatic Fly Ash Feeding System. 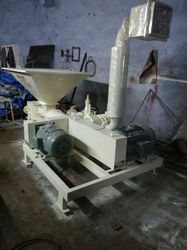 We are engaged in manufacturing of Fly Ash Feeding System.